"The perfect combination of suspense, humor and romance. Cat Mason has perfected the formula to keep you hooked from the very first page." Harper Sloan~ NYT, USAT, and WST Bestselling Author of the Corps Security Series and the Hope Town Series. "There is humor, mystery, angst and everything I have come to expect from a Cat Mason masterpiece! Every character is important! I thought I had it all figured out but in the end I was thrown for a loop!" ~Cybill Richey of Wichey Richey's Booktastic Reviews. 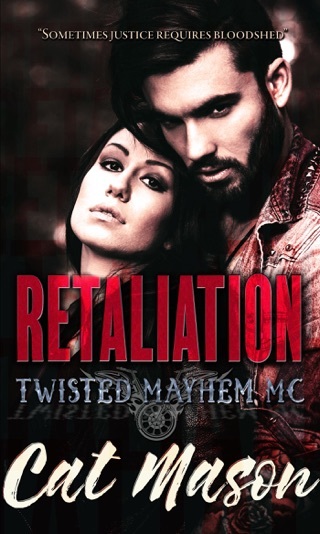 This is the first book in the Sin City Hearts Series by Cat Mason. Great story, so cute, love it, can’t wait to read more! Wow! I downloaded this book on iBooks and holy wow I loved it! Definitely didn’t see the twist at the end and I can’t wait to see what happens to the rest of the characters in this book. Kat Mason well done!